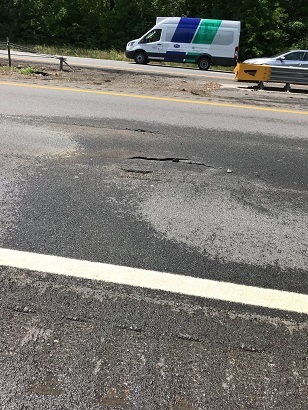 A broken water main underneath westbound Interstate 40 in Kingston is delaying traffic on Friday afternoon. 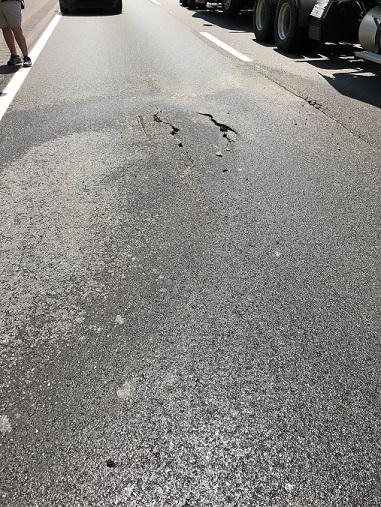 TDOT reports the break happened near mile marker 352 just after noon Friday and has one lane closed. Traffic is already backing up in the area. Drivers should expect delays and use caution as they pass through.